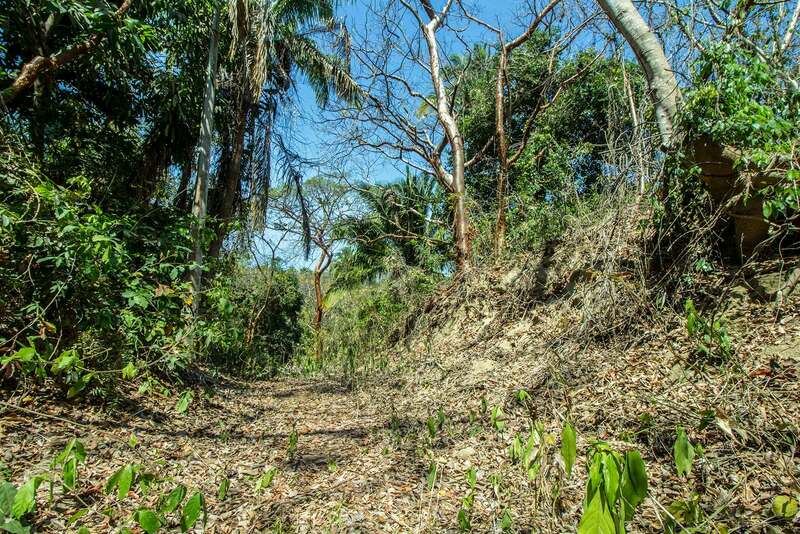 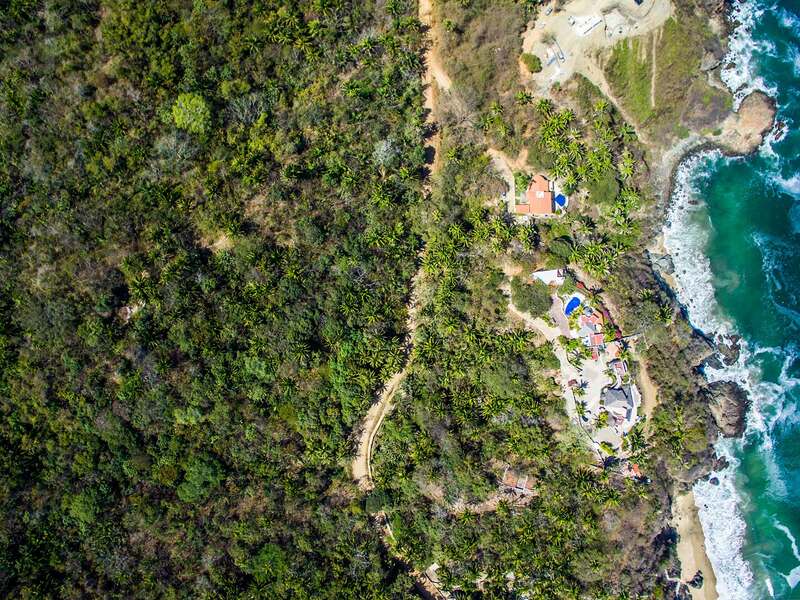 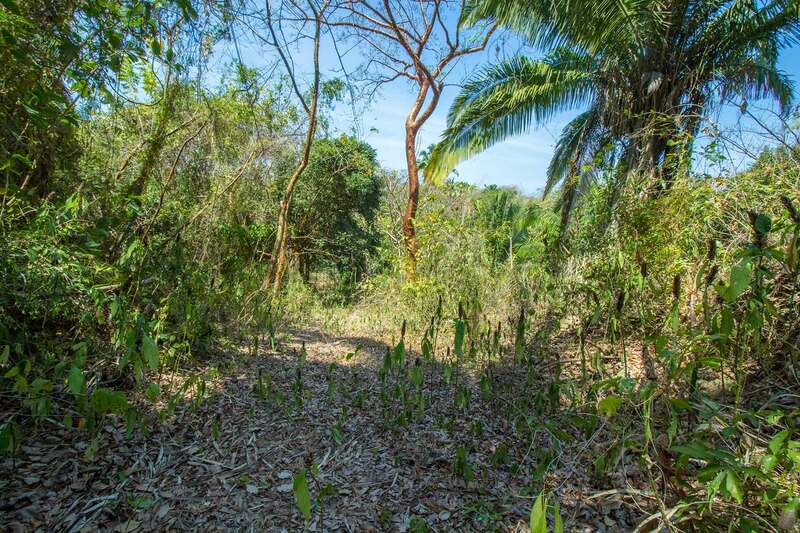 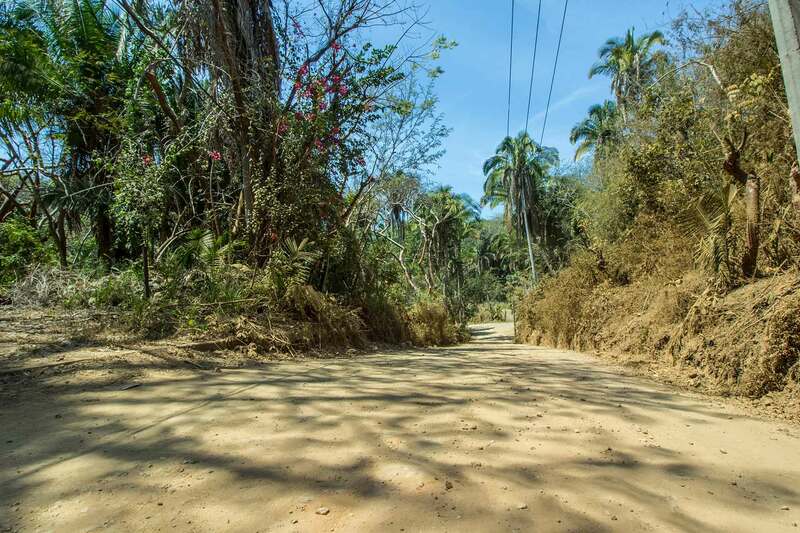 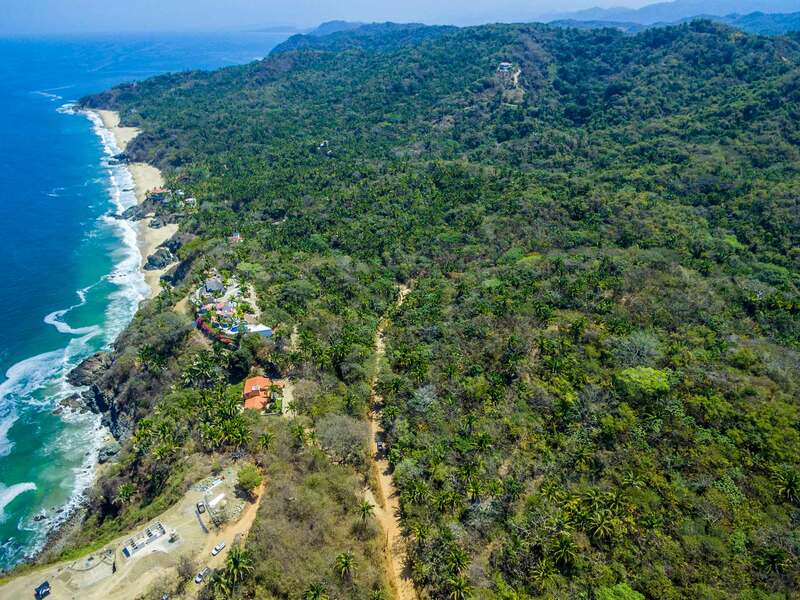 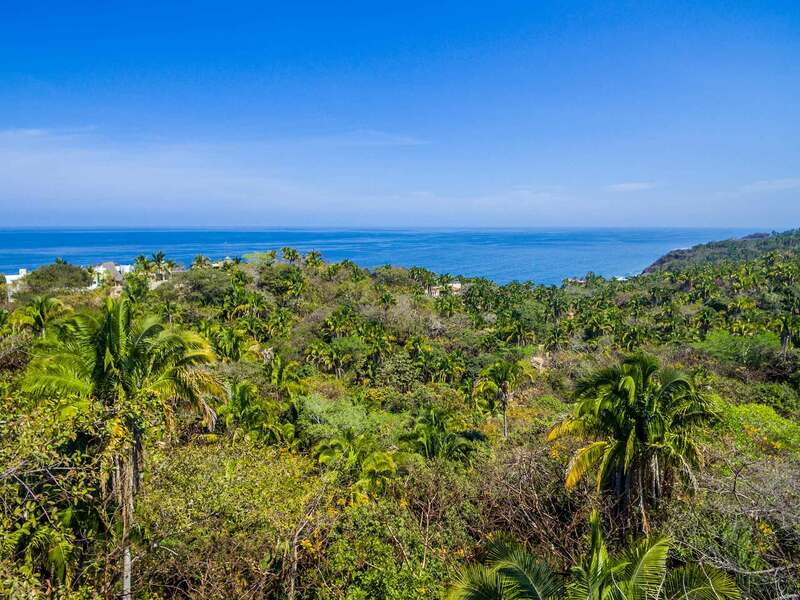 This 17,308 sq m (4.27 acre) property is located just past the prestigious Costa Azul neighborhood in San Pancho, Rivera Nayarit. 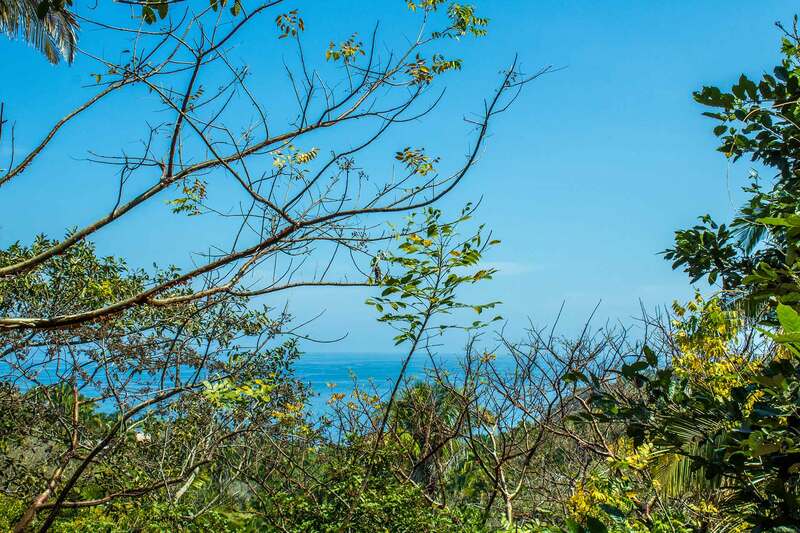 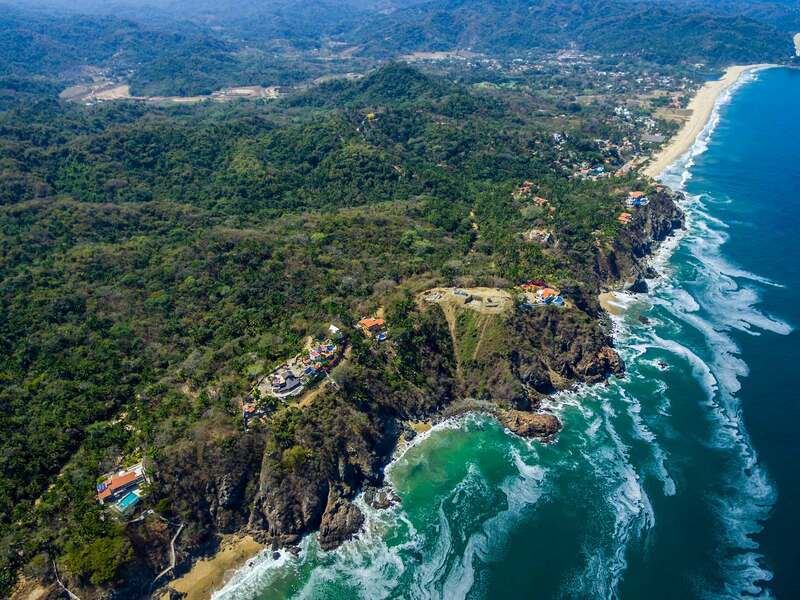 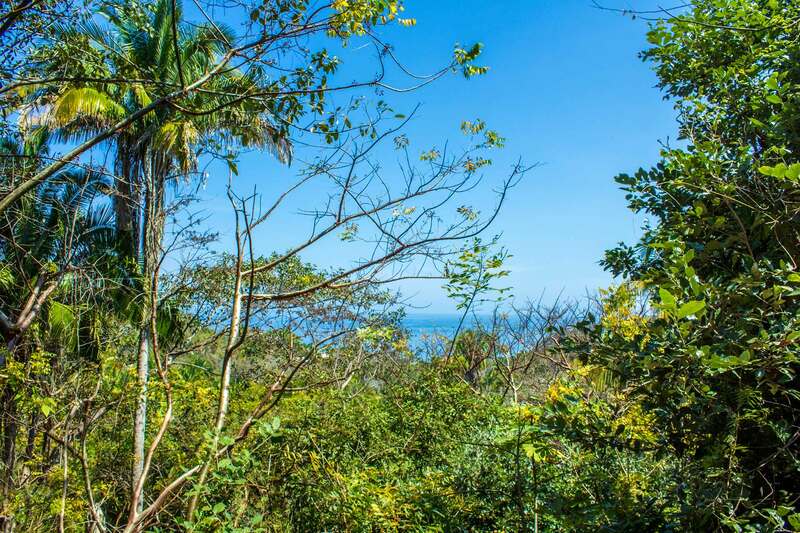 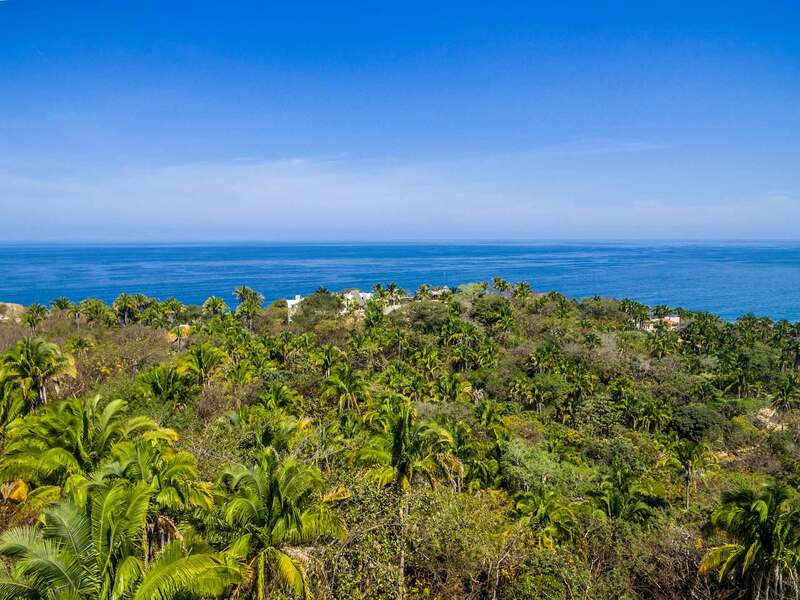 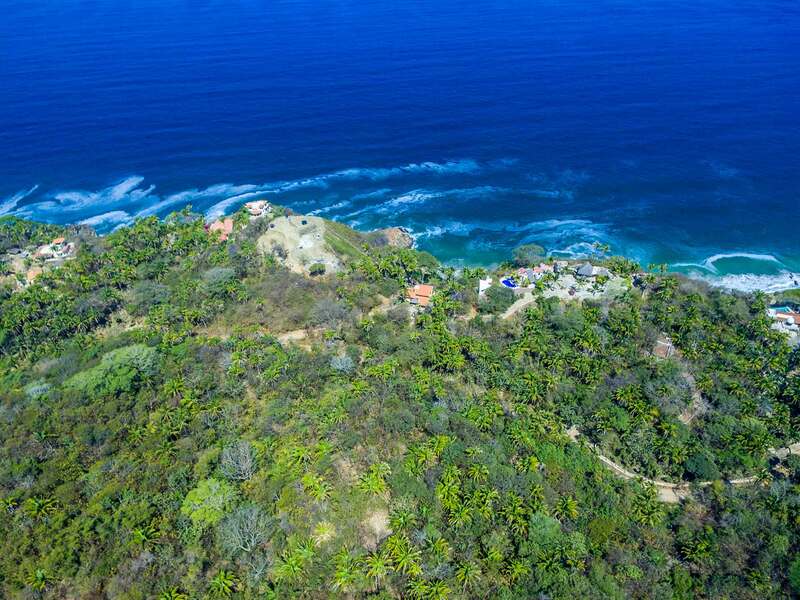 This property has stunning ocean views from several locations on an elevated knoll and is just a short distance to the magical town of San Pancho and the La Patrona beach club. 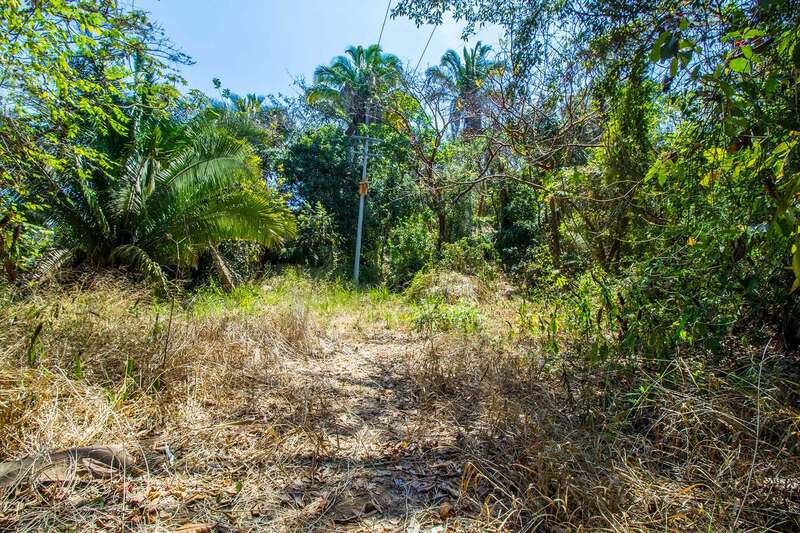 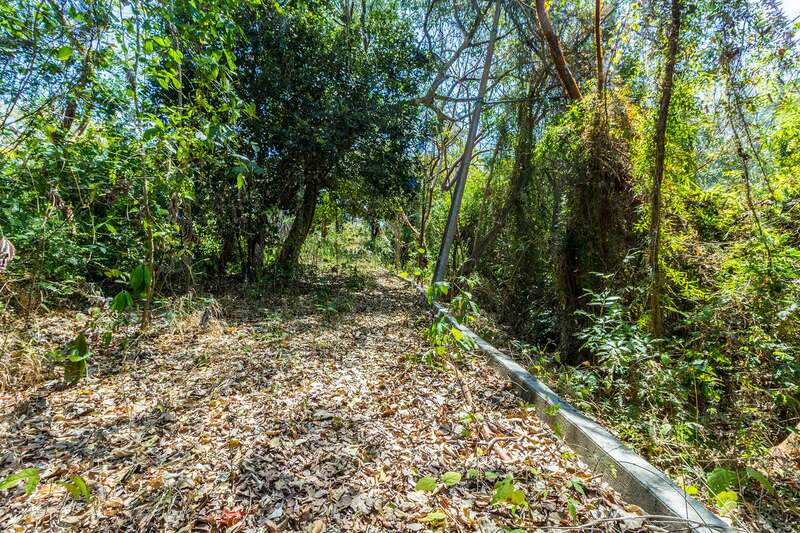 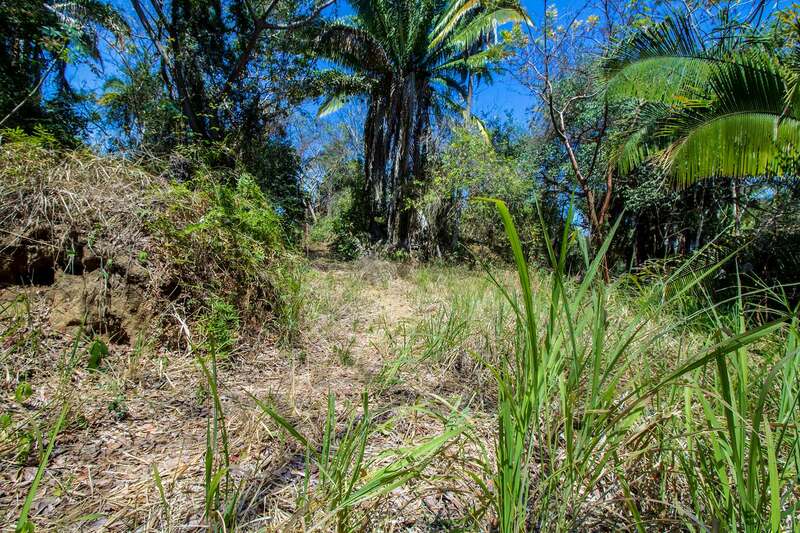 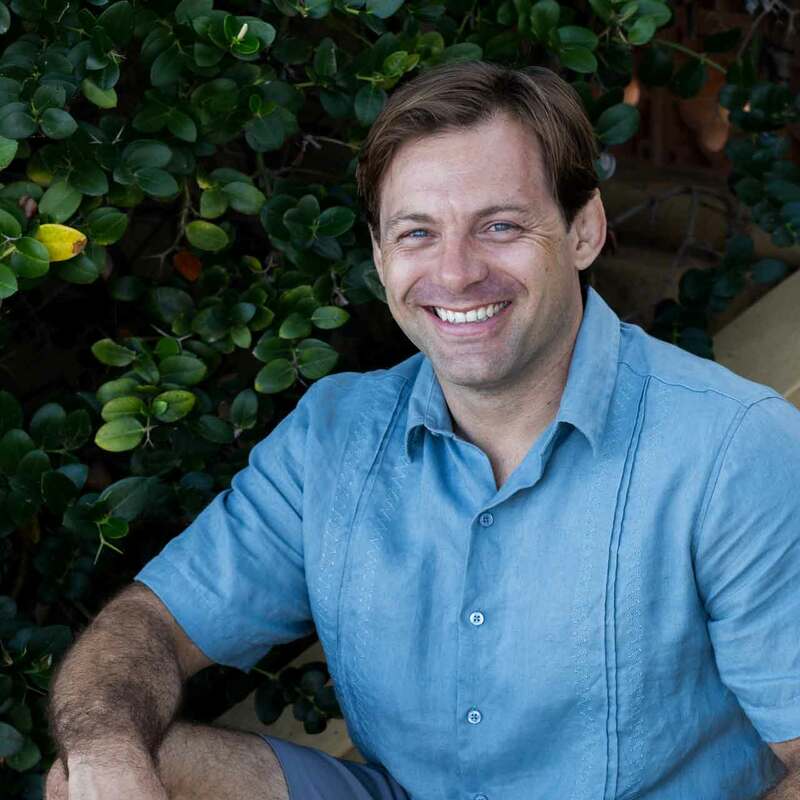 There is plenty of potential to subdivide this property as well.